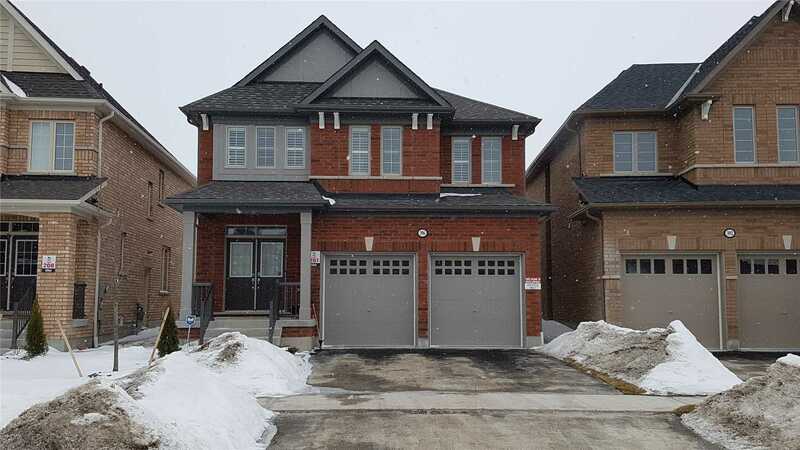 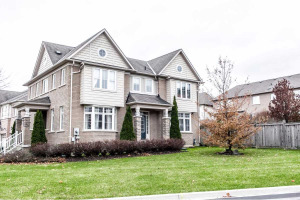 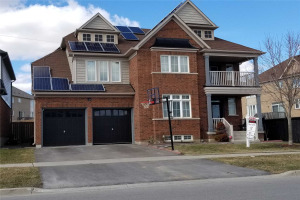 Welcome To 4 Bedroom Detached Home In The Sought After Community Of Windfields. 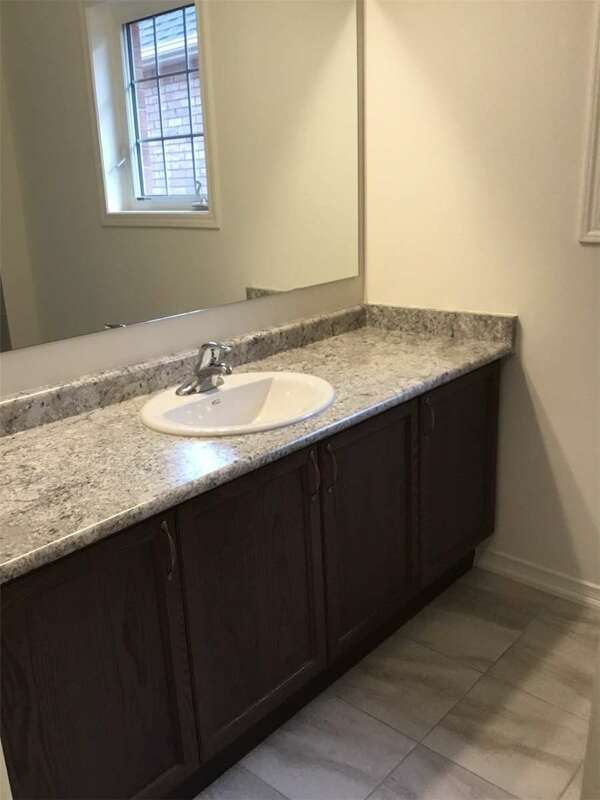 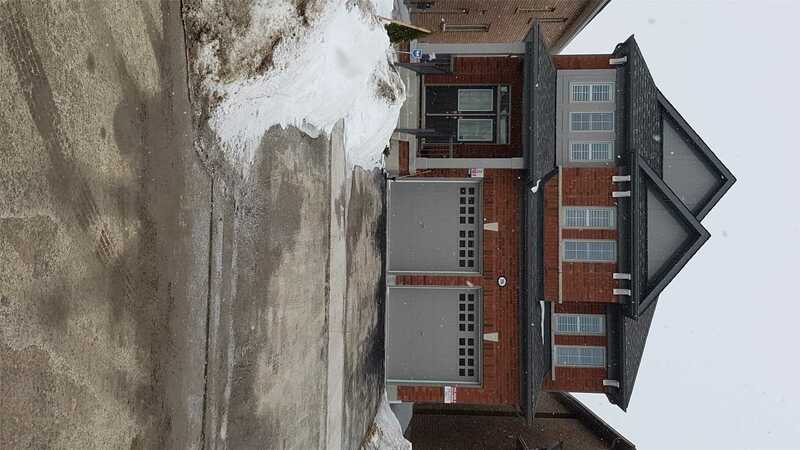 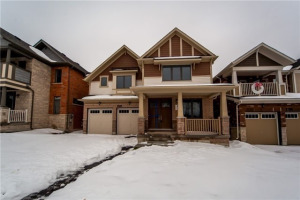 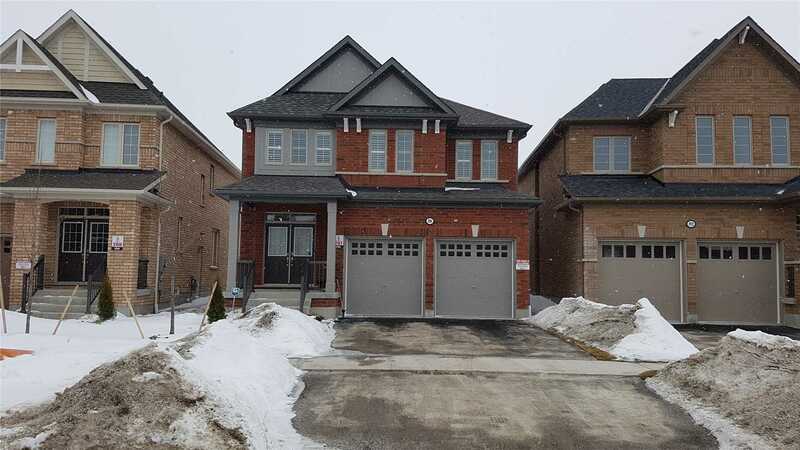 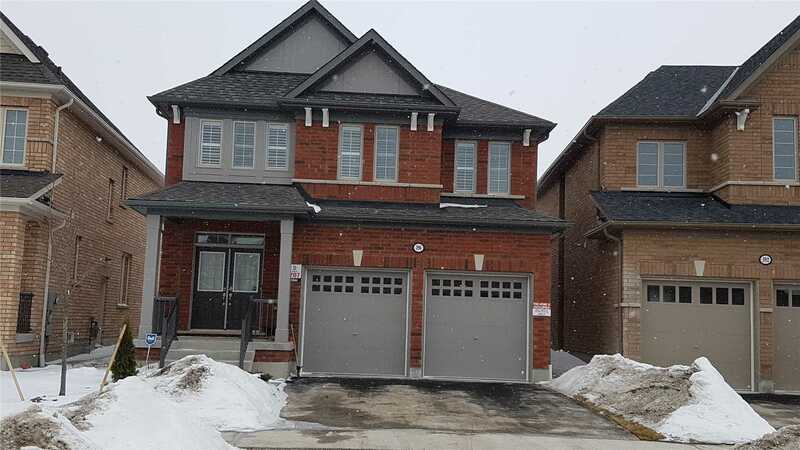 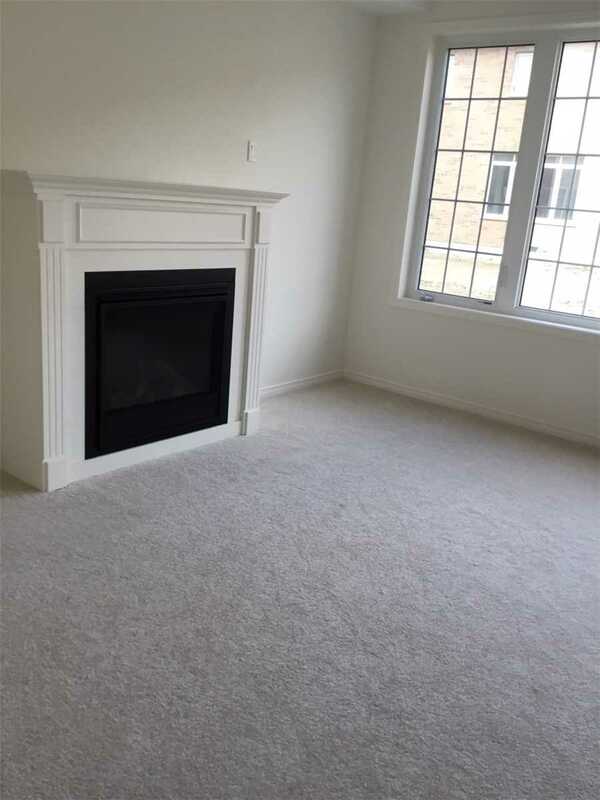 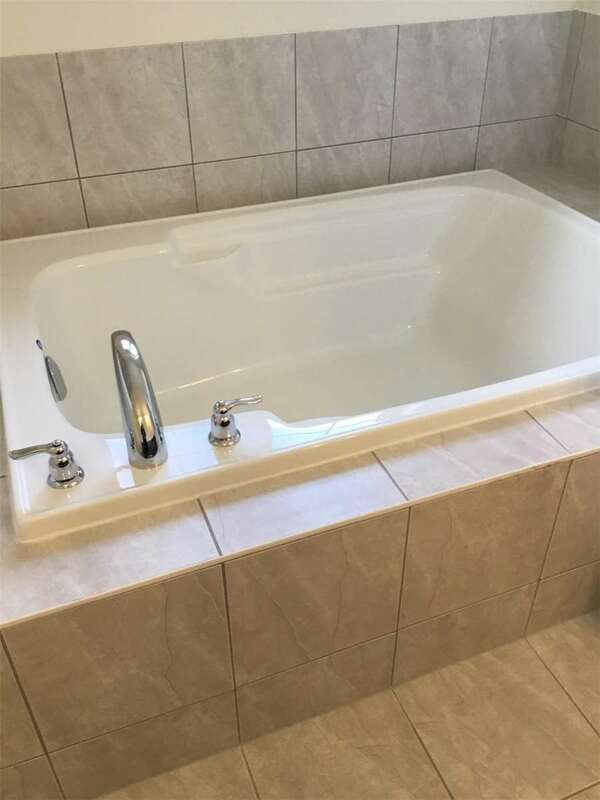 9 Ft Ceilings On Main Level, Fireplace, Large Eating Kitchen, Walk Out To Yard, Large Master Bedroom With Walk In Closet And 5 Pc Ensuite Featuring Separate Glass Shower. 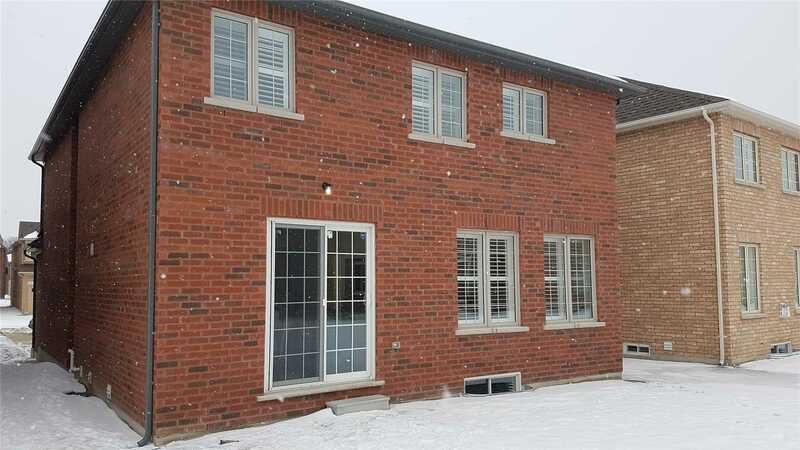 Very Bright Home With Lots Of Windows. 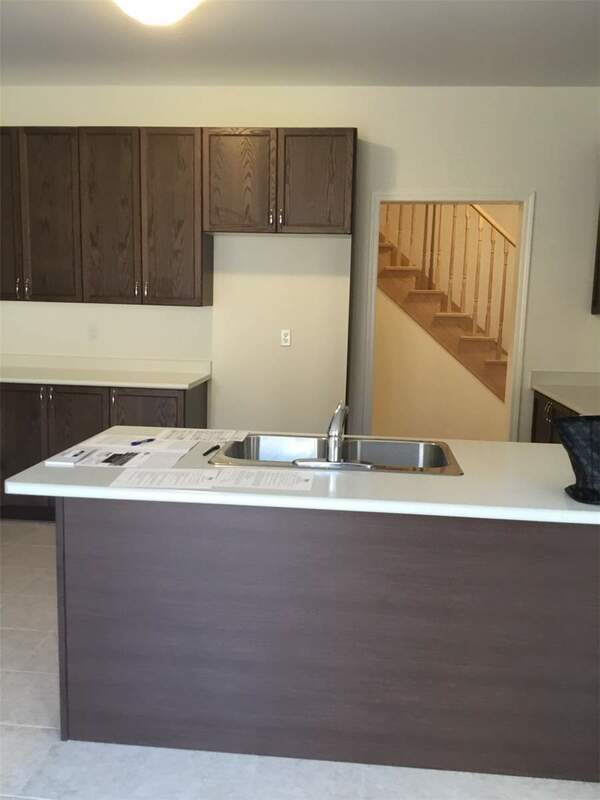 S/S Fridge, S/S Stove, Dishwasher, Washer, Dryer, All Electric Light Fixtures, California Shutters Throughout The House.